or click HERE to pay your bill. 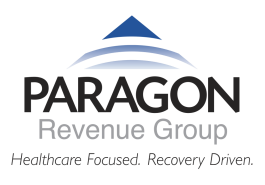 Contact us today and find out why Paragon Revenue Group can make a difference to the bottom-line of your healthcare system. Paragon Revenue Group is a DBA of Jon Barry & Associates, Inc.